What is Witch Hazel Tea and Why Should You Be Using It? Witch hazel tea is actually quite common in the area of natural healing. 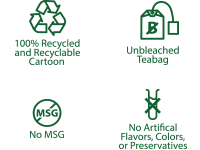 Of course, most of us know that we can buy bottles of witch hazel in stores like we can rubbing alcohol and hydrogen peroxide, but very few people would realize that there are herbal teas made out of the same ingredients. What is it exactly? What are the benefits to using it? 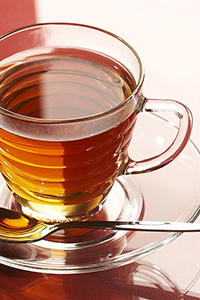 Read on and discover the basic information that you need to know about this herbal drink. 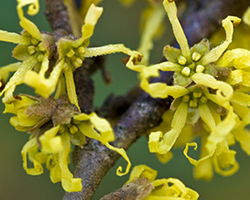 The plant that witch hazel tea is actually derived from is a shrub. This shrub, or very small tree-like plant, is usually just found in the eastern part of the United States – therefore it is very common to have this type of herbal remedy on the East Coast whereas it is not as common on the West Coast. The parts of this plant that is used for the herbal teas and remedies are the leaves and the bark. Some of the things that are in both the leaves and the bark that helps give it healing qualities are: safrole, gallic acid, phenol and ascorbic acid. There many other ingredients but those are the most well known ones that help with healing. The way that you make witch hazel tea is that you boil the leaves and/or the bark in a pot of water, then cover and let the mixture stand for about 45 minutes. 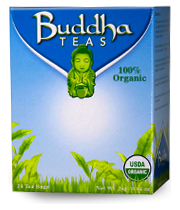 This ensures that the herbal drink is at its full strength so that you get all of the healthy benefits from it. Of course, you should never drink this herbal remedy while it is very hot because that will burn your tongue and your mouth. Instead, you will find that letting it stand for that lengthy period of time will also help cool it off so that you can drink it safely. There are reasons why you should drink witch hazel tea. Some of the health benefits you can see from drinking this herbal product are that it can help with diarrhea and dysentery, it can help with respiratory illnesses, it can relieve sore throats and when applied topically, it can help with blisters and the pain associated with them. If you are going to use this herbal product for health reasons, you should check with your doctor before first using it to make sure that it is safe for you to use with any of your ailments.